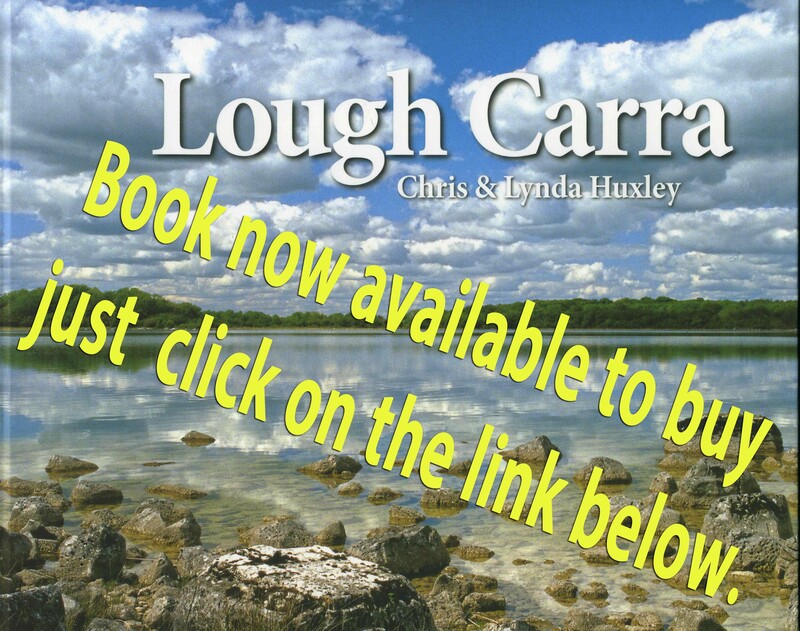 In this section you will find information on the local history of Lough Carra. The information comes from a variety of sources. Extract from The Nation 30 April 1870 “A Patriot’s Burial – Funeral of Mr Moore M.P.” courtesy of The Newspaper Archive.